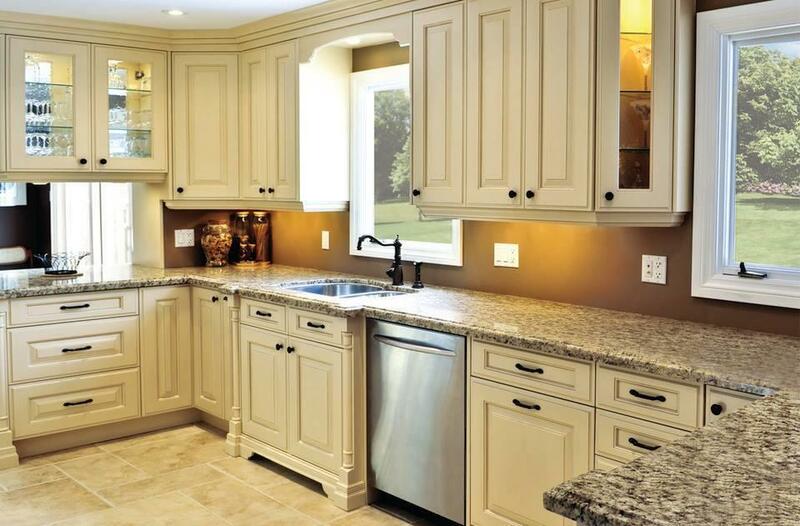 Call us today to create your dream kitchen! 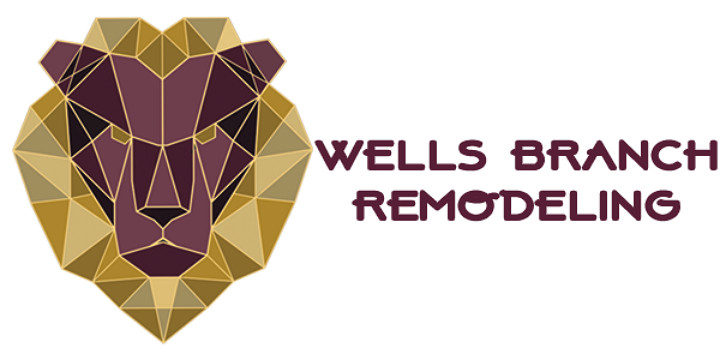 We are a remodeling company servicing the Austin, TX area. 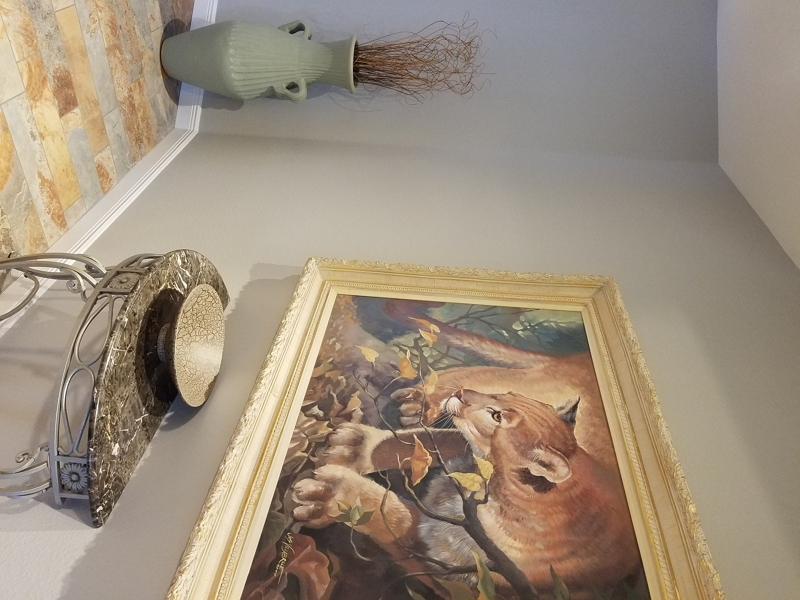 Whether you are looking for a bathroom remodel, kitchen remodel, or a complete home renovation, our expertise and attention to detail will ensure a more beautiful home. Not ready to change everything? 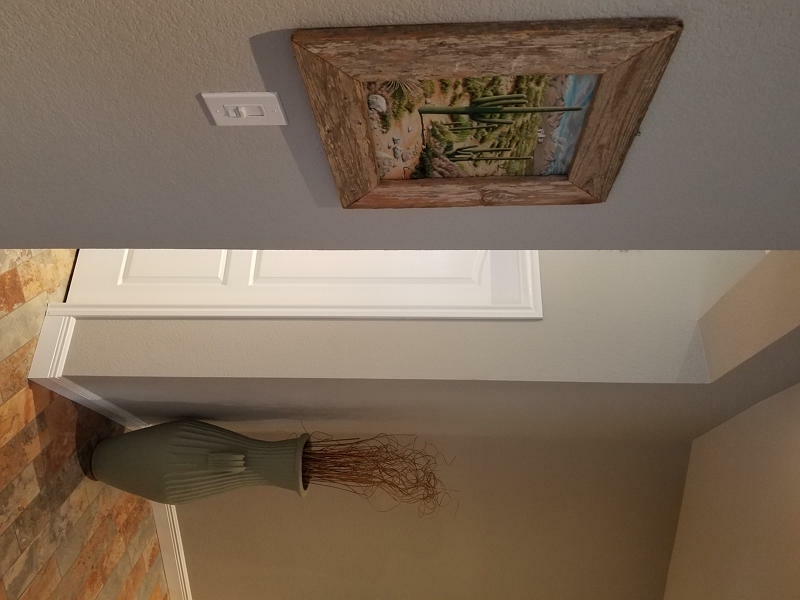 We can help you with our interior painting services. As a painting contractor we are meticulous with our exterior painting as well. Our efficient process, extensive knowledge, and years of expertise go into every project we do. 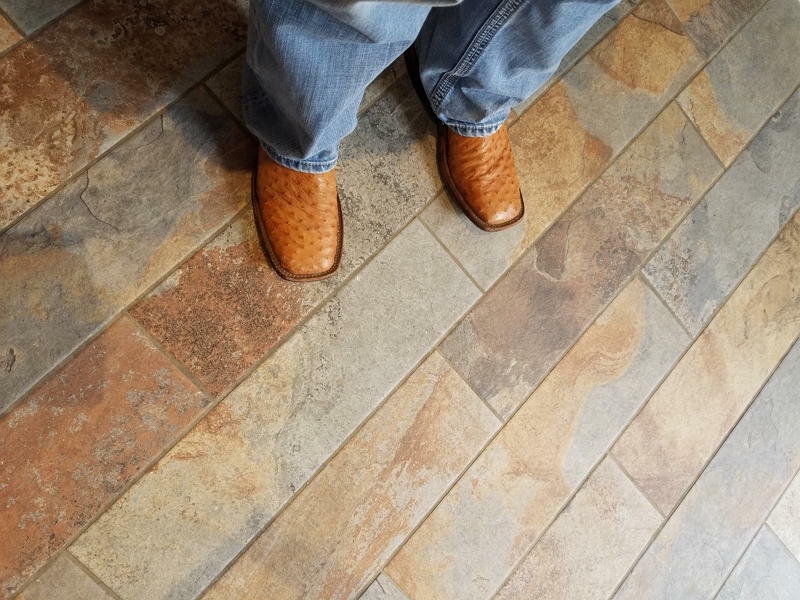 We also offer expert flooring, drywall, and commercial renovation services. Call us today to discuss your needs! 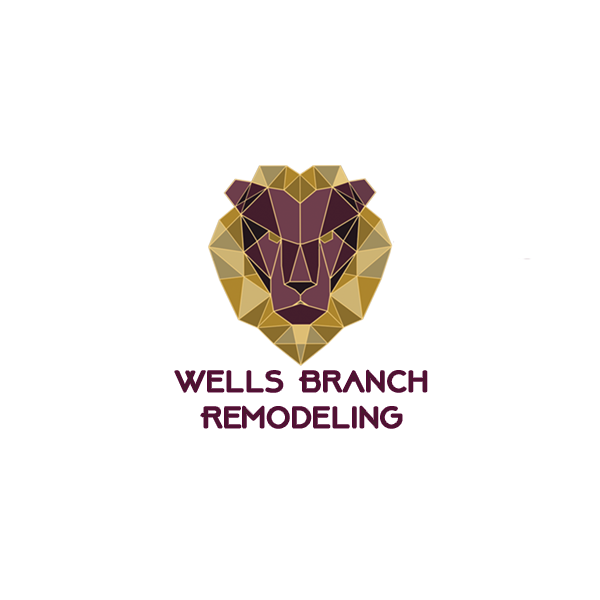 Currently there are no reviews for ' Wells Branch Remodeling '.